Just had this youngster moved up into the youth team managing Ajax. 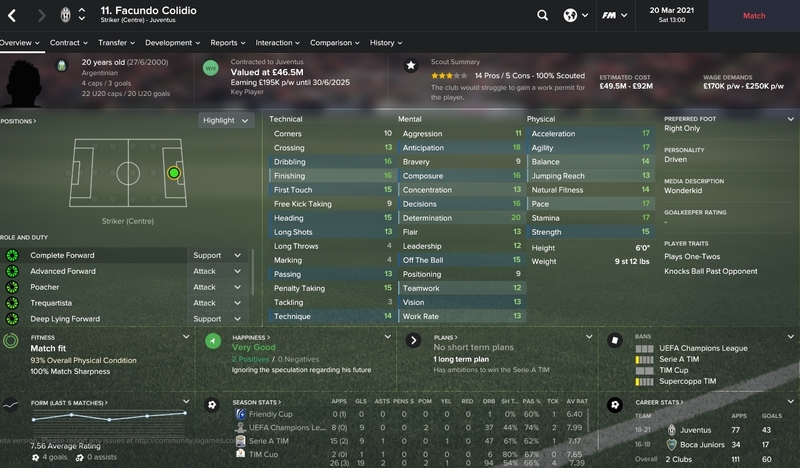 Looks like a phenomenal prospect at 16! Kwon Chang-Hoon. For me, the absolute find of FM17; has it all to be retrained as a ball-carrying b2b midfielder, IMO. Sead Haksabanovic. Looks a talent for his age; well worth a gamble as he's plying his trade in Sweden's 2nd tier and is available for peanuts. Antonin Barak. Useful midfielder; has height, power and decent quality. Lacks a couple of (for me) key mental attributes a little but a cheap, solid rotation option for most sides, i'd have thought. Linus Wahlqvist. Great option either at full-back or as a ball-playing centre back. Found this lad thanks to a scout, can offer him a contract from the outset. Looks promising. 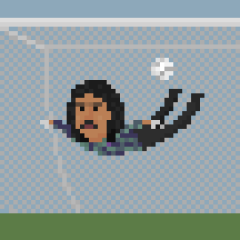 This is what I was getting at.. the fella is pretty well known to be ridiculously good, but just will not get a WP. Shame really. Bagged Angel Correa from Atletico for £17.5m. 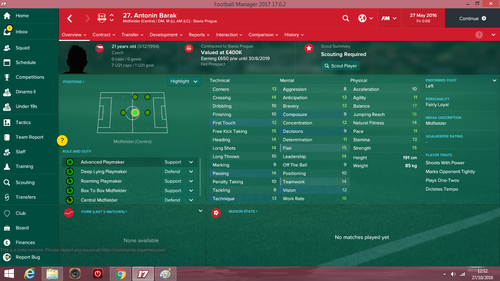 He's been superb in my Arsenal save as an AMC. Nice but pls I like to see new names Angel Correa is wel known since at least 2-3 years ! He isn't loaded on my game......What leagues do you have loaded? Phakamani Mahlambi: Decent impact sub from the off; potentially great if a few of those mental stats can be improved. Christian Barrios: Awful physicals but phenomenal technicals and good mentals, espcially considering his age. Riquelme-esque playmaker. 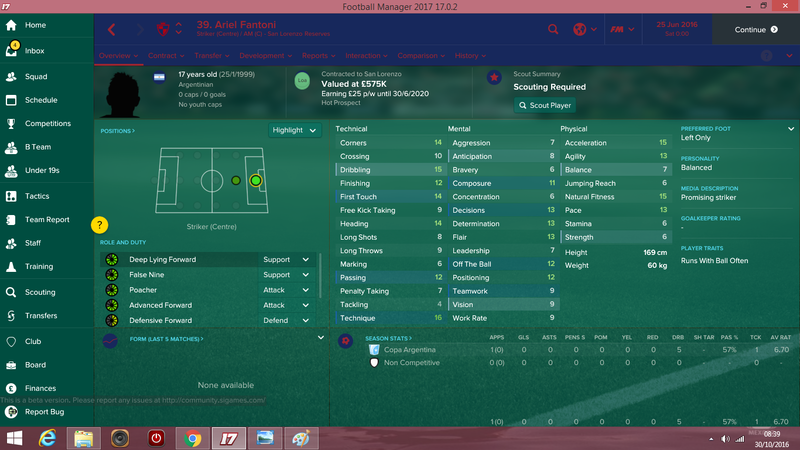 Ariel Fantoni: Another from San Lorenzo's academy and again, excellent technician for his age. Joaquin Ardaiz: Wanted by the big guns IRL and on FM. Miguel Trauco: Not one for the elite but a good, cheap option at left back. 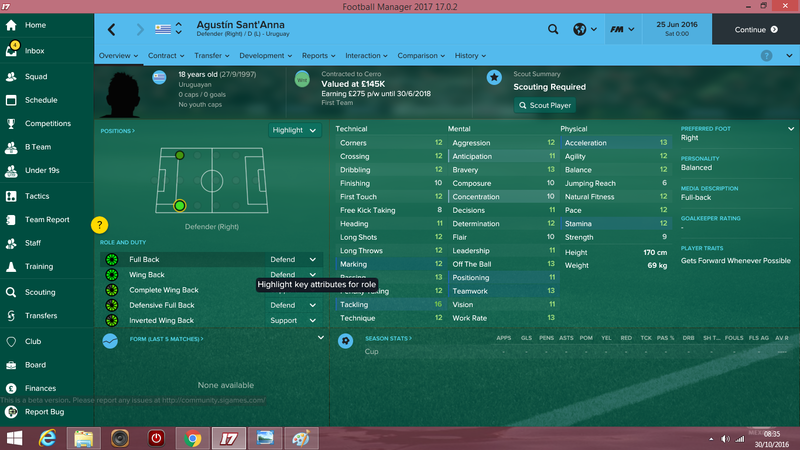 Agustin Sant'Anna: Another talented Uruguayan teen, potentially a top full-back. Nicely rounded for his age. I may be in the wrong post, but this seems to be one of the few active ones. I was wondering what teams in England have a good-quality academy with good youth recruitment (excluding the big teams e.g United, Chelsea). Looking to start a save with the view of developing their academy preferably championship, league 1, or lower PL teams. Crewe & Watford I've always seen producing good youth. Okay thanks will consider them. Was thinking maybe Fulham they seem alright. How much did Petkovic set you back? Looks a quality deep-lying forward/false 9. Few decent players from Europe's middle-tier leagues. 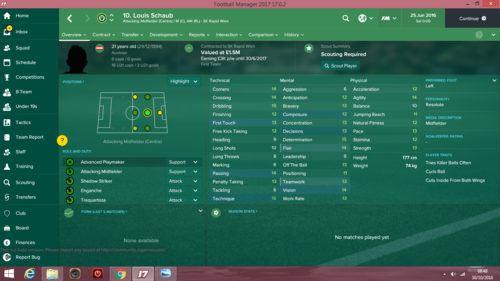 And finally, Louis Schaub. About as good a player CA-wise you'll find outside the major leagues. Contract up at the end of the 2016/17 season too so should be available on the cheap. Schaub was fantastic last year, I'll be after him again. £650k compensation. There's better 16 year old strikers to sign from the start but something drew me to this kid. He looks like he could be a terrific solution to my Torino sides right wing problems. How much did he cost you? Start of second season around 5M with addons. Edmilson Silva - Brazilian r/l winger who plies his trade at Standard Liege. 21 yo at the start and not very expensive bearing in mind what he offers. Saint-Maximin - Owned by Monaco and out of loan in the first season. But in the second season you should make him a major target as he routinely gets player of the season awards etc. One of the best wingers in FM imho. Augustin Allione - Still very young still brilliant right winger. Still not very expensive. Gustavo Henrique- Relatively inexpensive Brazilian cb (22 yo at the start if I remember correctly) with good stats who quickly improves. 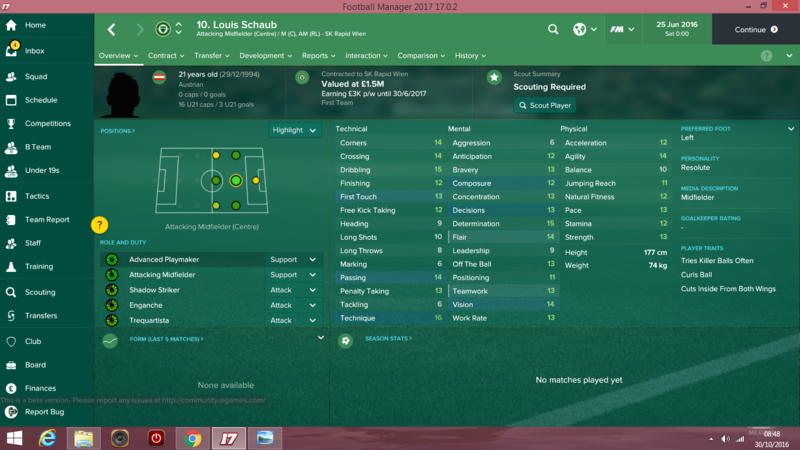 Bought him for RBL for 9 mil including instalments. Look also at Widmer (rb), Antonov (lb), Everton (am/c/l/r/cf - GREMIO). Aissa Mandi and Enzo Roco are still only 24yo at the start and still quite brilliant. £200k for a top notch young talented targetman who will come to championship sides... he's also got an Italian passport so no worries with WP ... brilliant. Great utility man I think... could turn into a great rightback .. apart from that dubious aggression. How much did you pay for Morlanes? Looks like everything I like in a DLP except his lack of stamina/strength which should have room for improvement in a teenager. First up, here is Rodrigo Bentancur who is just as amazing as he was last year. He is always the first player I buy whenever I start a new save. Won the European Golden Boy award his first season with the club, posting 14 goals, 11 assists, 9 POM awards and an average rating of 7.58 in 37 games. Loves to score belters! Can't recommend him enough. 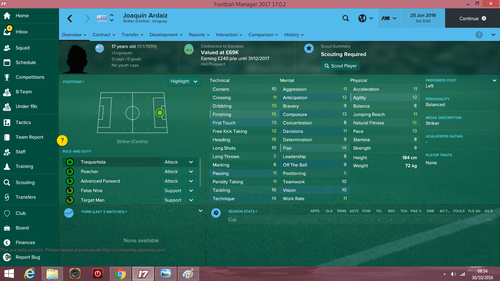 And here is Assane Diousse, another player who is just as amazing this year as last year. A standout defensive/ball-winning midfielder, his physical stats allow him to beast the center of the pitch and sniff out any loose balls. He starts ahead of Kranevitter for me. Here is Matheus Pereira, another player who was a personal favorite of mine amongst the wonderkids of last year. 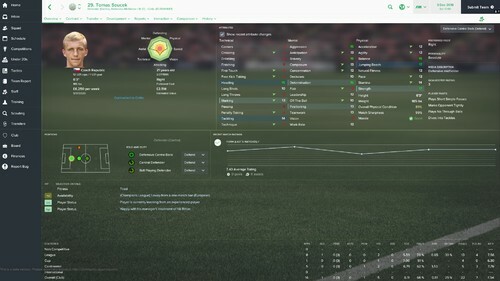 I'm sure if he got first-team minutes from day 1 in my save he would have developed way better than this, but in my save his initial stats were good but not amazing, so I felt he needed some work in the youth teams. His potential is still there, however, and he has now earned himself first team rotation minutes. Like Bentancur, he loves to score top-drawer goals. And here is Diogo Costa (Not the striker!) - a ridiculously talented young Portuguese GK - he won the Italian GK of the year award his first season with the club, at age 18 and ahead of Donnarumma. 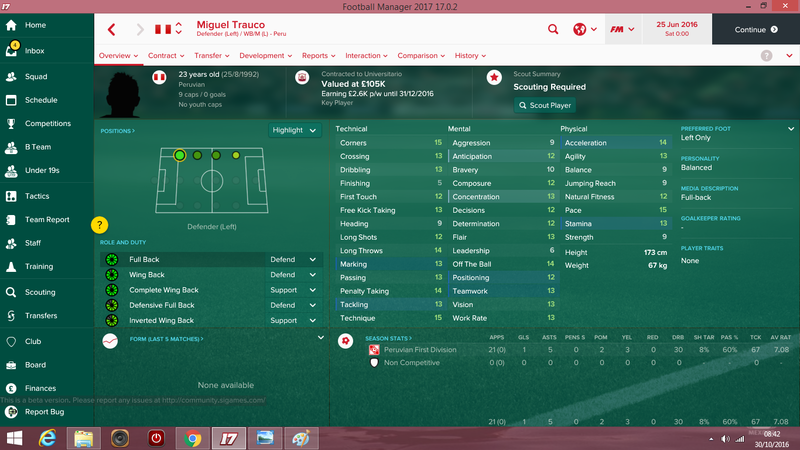 Signed him for a 775k euro compensation fee. Absolutely outstanding player. Good enough to play right away, too. Progressed better than Svilar with about the same game time. A young Bulgarian keeper with excellent stats and growth potential. In a comparison between Sheytanov and Diogo Costa, they are very very close on most attributes, making his purchase for 1 million euros an absolute steal. 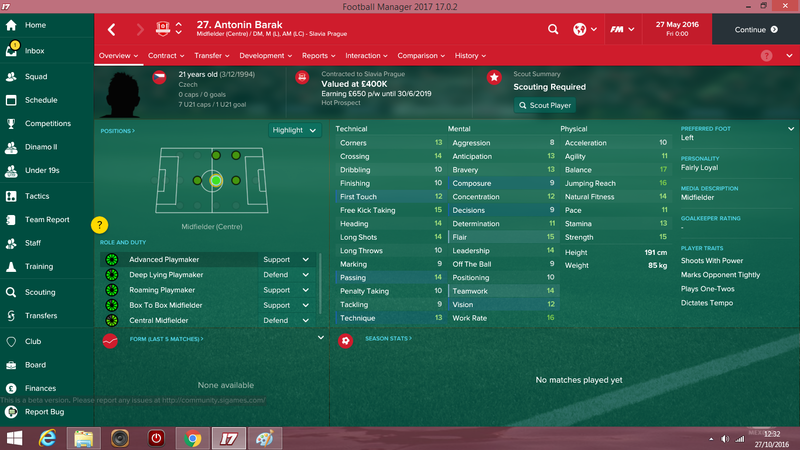 I haven't seen this guy on any "wonderkid lists" this year yet, either. 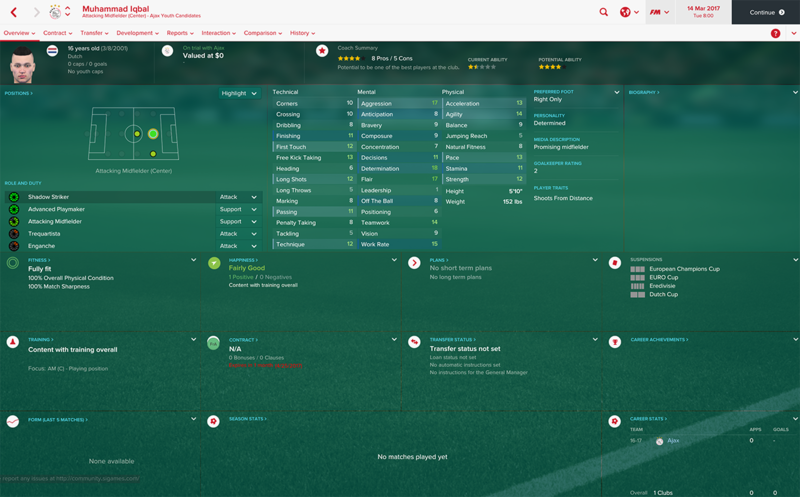 And finally here is Ruben Dias, who I signed last summer for a pretty large fee, but I think he's worth it. Bonus points for leadership! I don't have the screenshots for them now, but I can also highly recommend Rui Pedro and Pedro Pereira. In case anyone hasn't noticed by now, Portugal has a huge quantity of young talents this year... when in doubt, just scout Portugal! 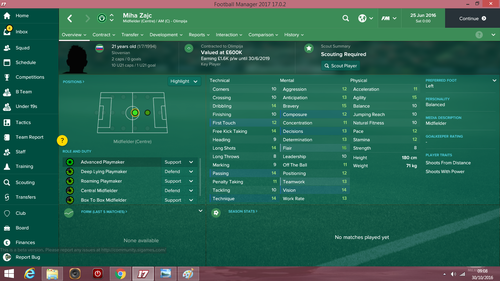 Think I paid around 1m for him start of second season. Haha yeah they do, I have found a few more gems which I should post soon! 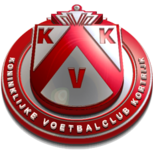 I look for low wage/low transfer fee. Just a head up, Diogo Costa and Dalot won't be as cheap as they were in the BETA version anymore. they have signed professional contracts with Porto, therefore they will be pretty expensive. Bruno Petkovic is fantastic. 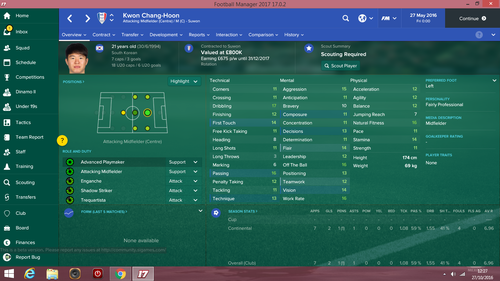 I got him on a free (3rd season) and he scored 30 goals plus 10 assists in his first season in the championship and I ended up selling him for £13m. Also Igor Coronado from the same team is reallly good , also got him on a free. Plus Jordan McGhee (free first season now worth £15m) and Renato Santos (bought for 400k now worth 12m) have been incredible. Ahh, can't say I'm surprised by that. If they are anywhere near as good in real life as they are in the game, that's a great move to get them signed. Who are your favorite Portuguese wonderkids this year? 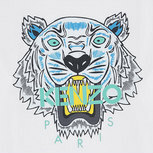 Not sure he's a gem as such, but looks like a decent find for a million quid. Will come to championship and has reasonable wages. There are plenty, too many to name them, Portugal is at their best time ever when it comes to youth formation. Before, there was only Sporting, but Benfica and Porto's 1st generation of fully developed youngsters from their academies started to came out like 2-3 years ago, and they are only getting better and better atm. 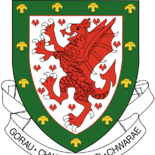 Portugal is currently u17 European champion, u21 Vice Champion(lost on pks), u19 semi finalist (vice champion in 2014) . 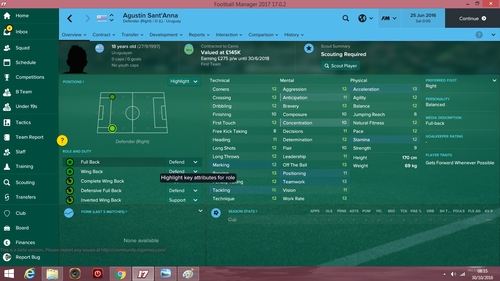 the best one is Afonso Sousa imo, but also signed a contract renewal in real life like 2 weeks ago, so in the final version he will be very expensive.